Being heavily in debt can be truly overwhelming. It can be even more distressing when you have an outstanding bill that goes into the collection. Dealing with debt collectors is annoying and intimidating. 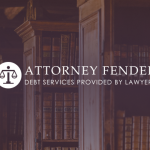 At the same time, the Fair Debt Collection Practices Act ensures that your rights are protected. 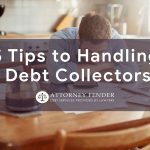 There are five things you can do to handle debt collectors. Recording everything is wise. All communication between you and debt collectors should be kept or filed. Keep all mail you receive, both snail mail and email. If you can, record any phone calls you take from a debt collector as well. Take note of the time and date that everything was received. This gives you a record and allows you to file a complaint against any harassing collectors. Usually, when you have a bill that goes into collections, you aren’t made aware of this until you receive a phone call. However, a phone call from a debt collector can be intimidating. You can also easily forget specific details in a call. Request that the debt collector contacts you in writing instead of over the phone. 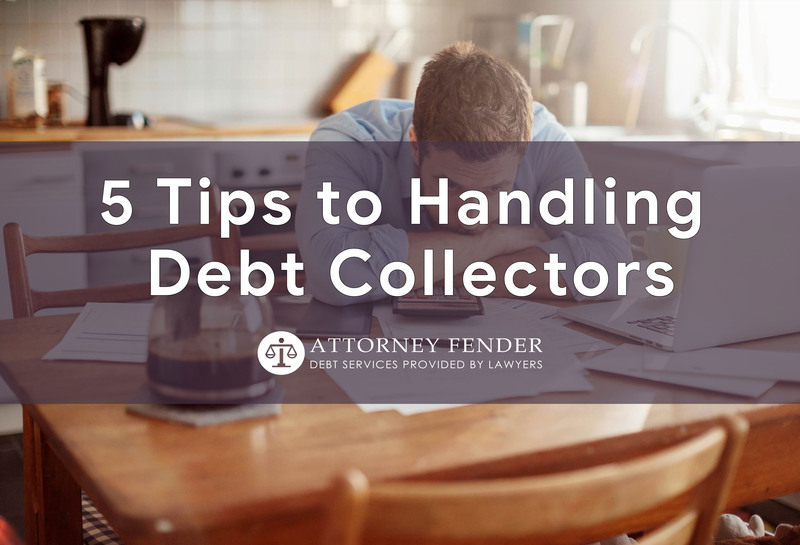 According to the law, debt collectors are required to send you documentation within five days that clearly outlines the debt, the creditor and any steps you must take to settle the debt. 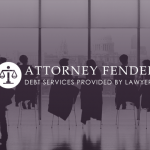 A debt collector is a third party and not the creditor to whom you owe money. As a result, there may be important information you are not receiving, and there might even be a mistake made by the collector. Once the debt collector has contacted you, ask for proof that you owe this debt and that it’s still collectible. You should also ask whether the amount they are requesting is accurate. Always check against your records to ensure everything is on the up and up. Even if you have an outstanding debt and the bill has gone into collections, that doesn’t mean you can’t explore your options. You may be able to negotiate to repay an amount that is less than the total you owe. Since the creditor wants to be paid back, it may be possible to get the collector to agree to a lower amount or for any interest rates to be deducted from the total amount you owe. Debt collectors are notorious for trying to intimidate you into paying your debt. This is because many people don’t know their rights. There are laws and rules about debt collection that you should know. When you have this knowledge, you can prevent collectors from harassing you and breaking the law. 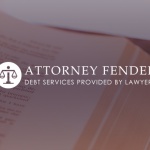 For example, it’s unlawful for debt collectors to contact you multiple times per day or to call you early in the morning or late at night. 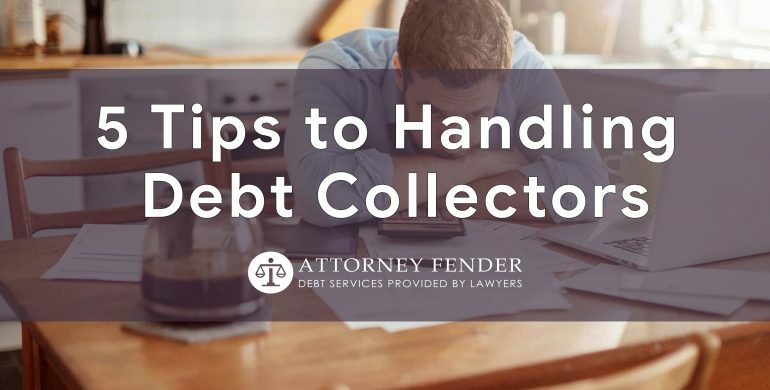 If you have any doubts regarding debt collection, the best thing you can do is to get in touch with a skilled attorney. 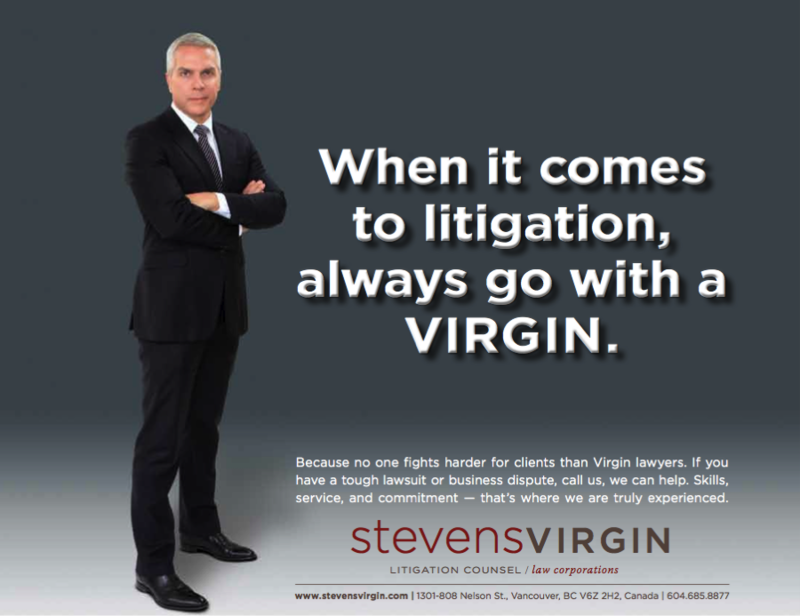 A lawyer can help you to know what is legal and what isn’t. 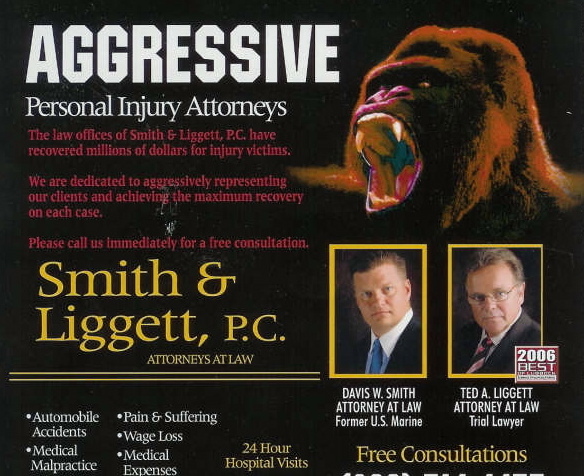 Contact the Martin Law Firm at your earliest convenience.